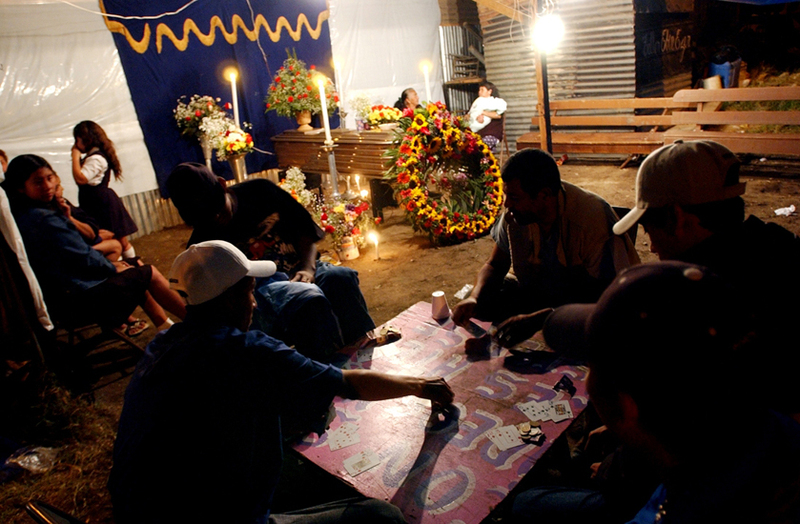 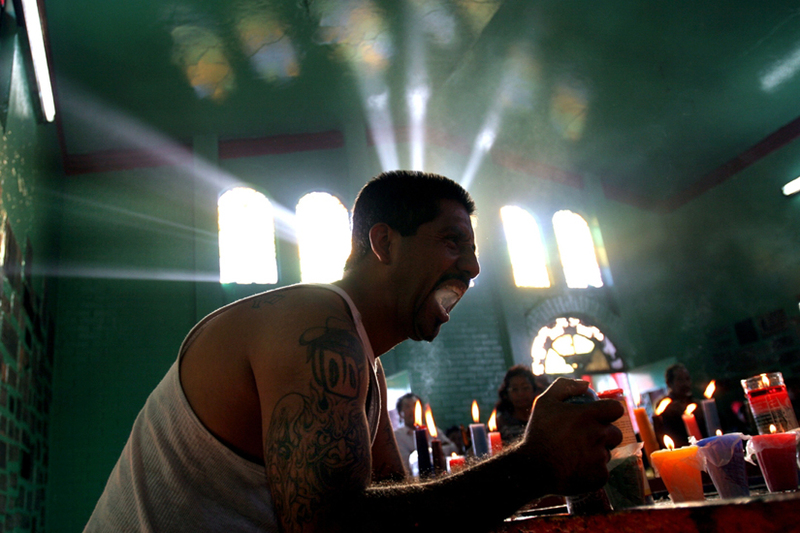 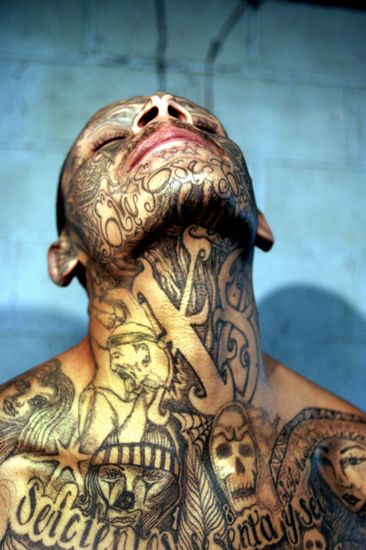 Gangs originated among Salvadorans who settled in Los Angeles, California, fleeing the war in their country, as a means of protection from Mexican gangs. 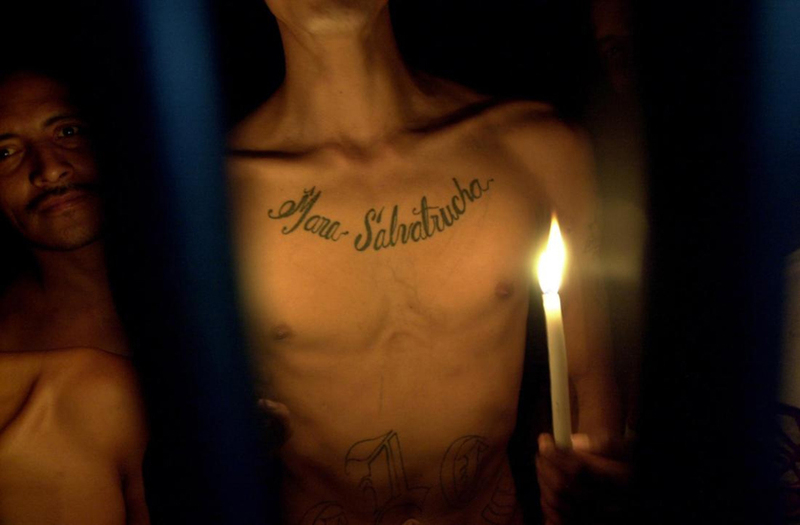 Peace accords were signed in El Salvador in 1992, and US immigration authorities immediately began deporting gang members. 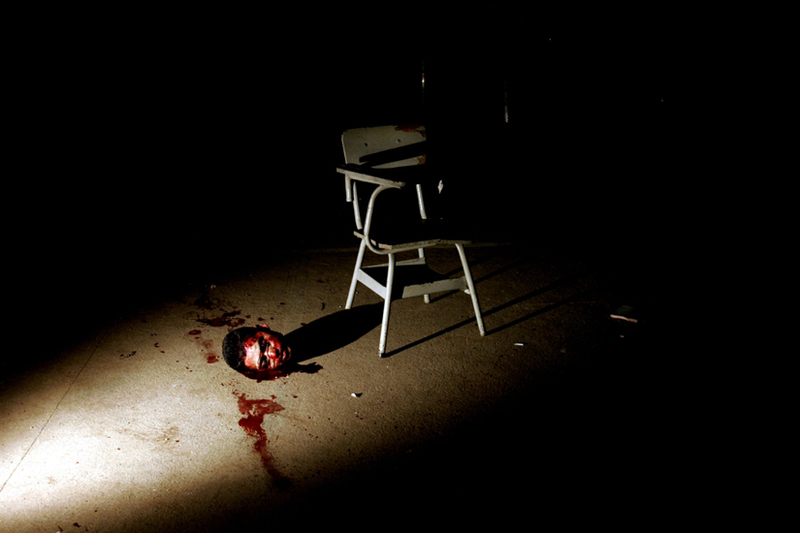 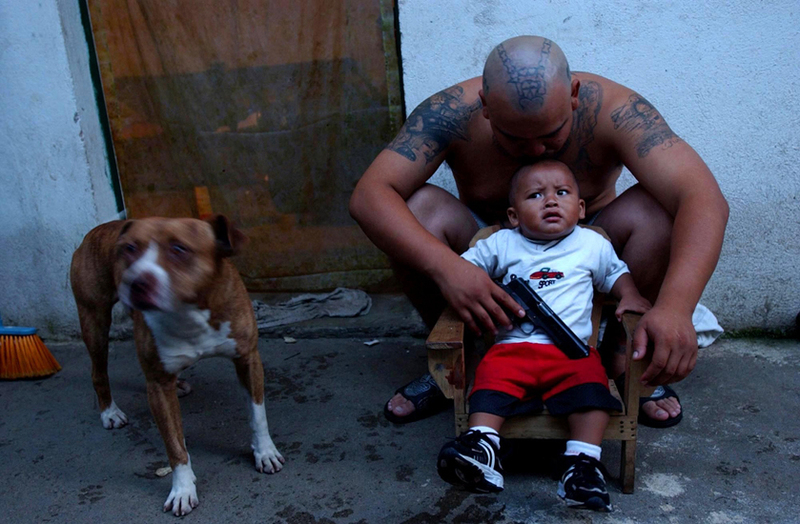 The gang model quickly took root in Central American countries that were emerging from decades of brutal civil wars. 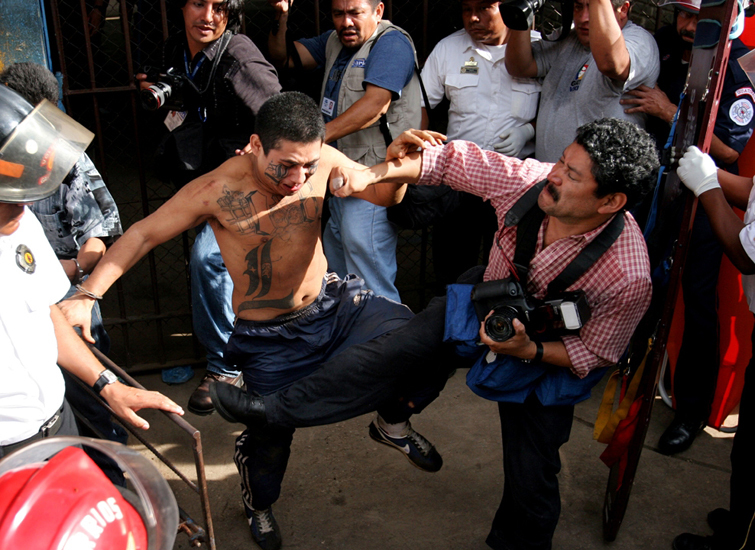 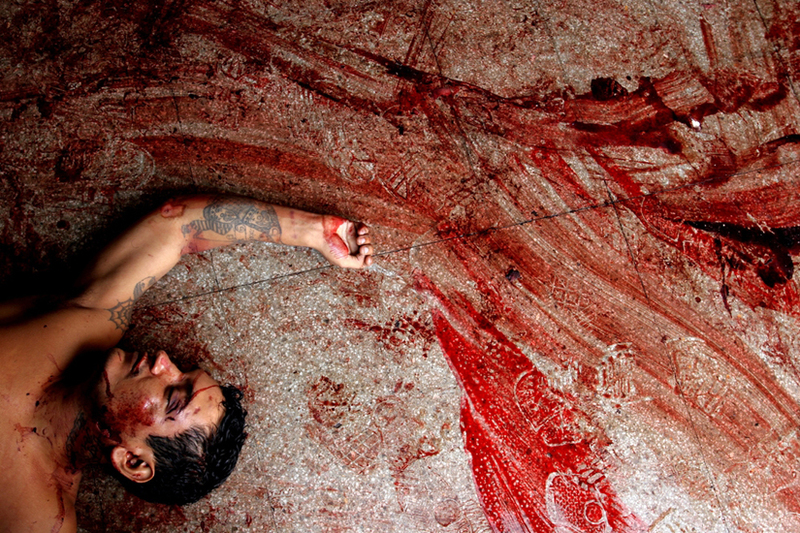 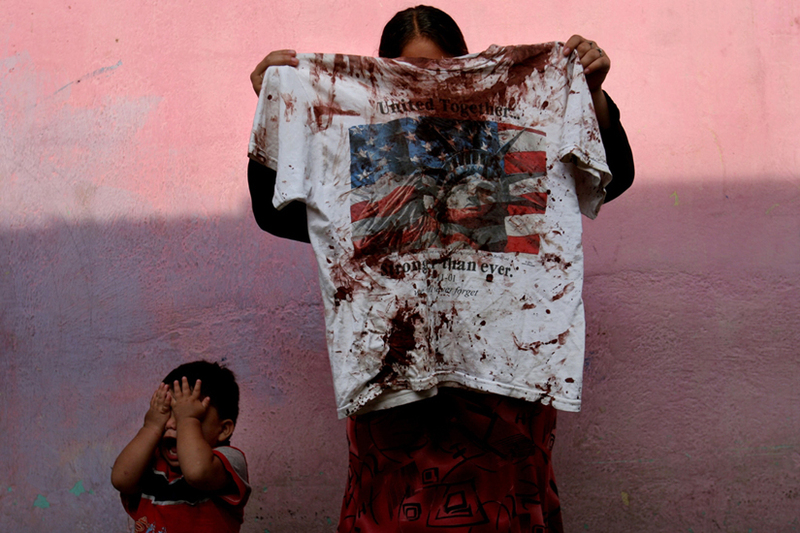 Since then, Guatemala and El Salvador have earned the dubious distinction of being two of the most violent countries in the world. 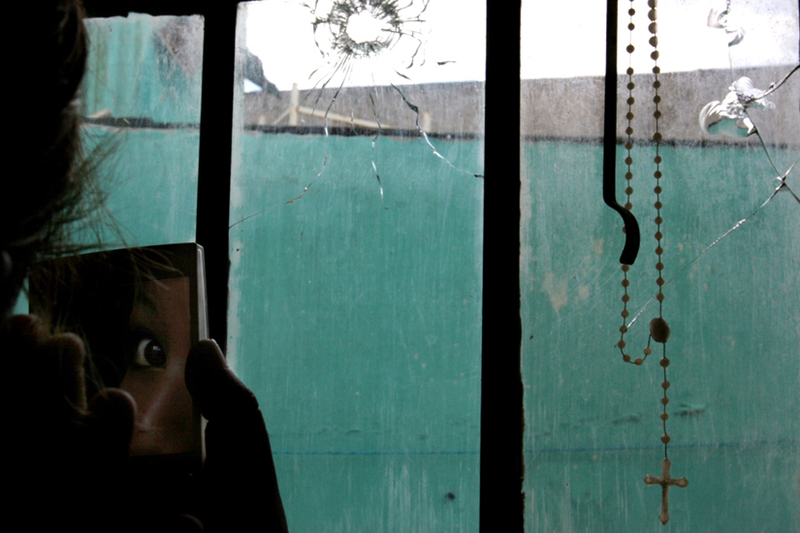 Police brutality and extra-judicial killings are commonplace; as the State attempts to respond to mounting pressure to address high crime rates, particularly gang violence. 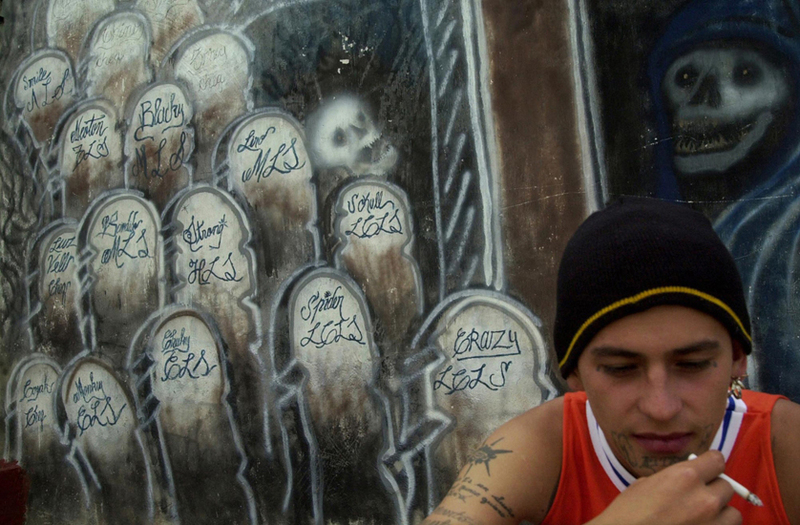 Youth gangs play a dual role, as willing functionaries of organized crime networks and their convenient criminal scapegoats.